Since the founding of this magnificent Tantric monastery, Segyu Gaden Phodrang, in 1432 by the spiritual father Je Sherab Sengge and his spiritual son Dulnagpa Palden Zangpo, under the patronage of Se Depa Rinchen Tsewa, and also by the altruistic deeds of the line of Gyuchen, the Great Vajra Masters, this monastery has flourished in its activities of the Three Higher Trainings. It was at this monastery that Jetsun Sherab Sengge and his disciples instituted a great foundation for Vajrayana Teachings such as Guhyasamaja, Heruka, and Yamantaka in accordance with the tradition of the second Buddha Manjunath Lama Tsongkhapa. Now with a branch monastery located in Kathmadu, Nepal (pictured below), it continues this legacy of preserving and promoting the Tantric teachings of the glorious Segyu Tantric Lineage. The venerable abbot of Segyu Gaden Phodrang Monastery, Khen Rinpoche Jampa Tsundu, was born in 1938, in the village of Yago, in the Se region of Tibet. 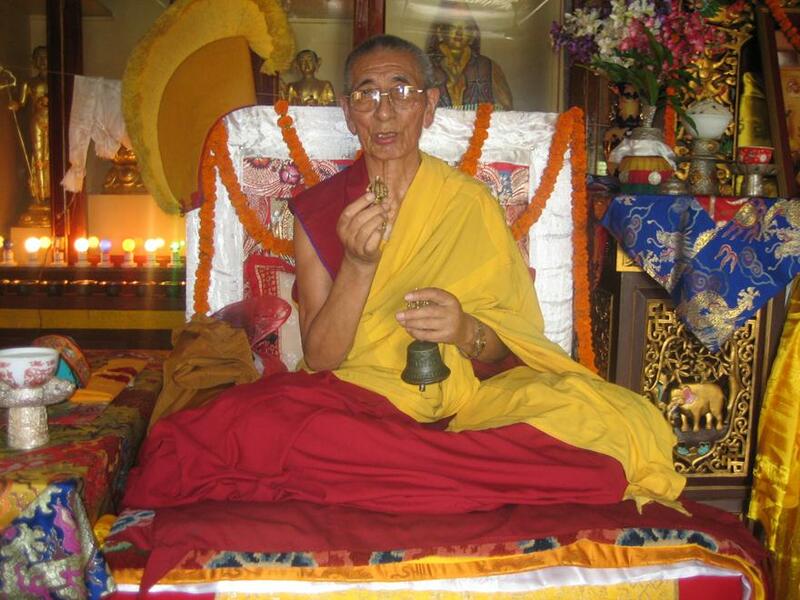 His family name is Lama Drupkhang, who are descendants of the great master Lama Samten Reypa. His father, Fa TshePhun, was a village Chief and very skilled in this capacity. His mother, Ma Pyasa lak, was very kind and courteous to everyone she met. Although traditionally the middle son is ordained as a monk, Fa TshePhun was told by an astrologer that it would be very fortunate karma for this son to become a monk, so Jampa Tsundu was ordained at the age of nine. He excelled in all subjects and completed all his studies at the age of 15. During the Chinese invasion of Tibet, Jampa Tsundu fled to India. For the next 20 years, this humble monk devoted his time to cooking for older monks, making tsampa (Tibetan staple of roasted barley flour, traditionally served with salty Tibetan butter tea), Tibetan incense, and going to pujas at the newly founded Segyu Monastery branch in Kalimpong, India. In 1979, at the advice of Kyabje Trijang Dorjechang and several other high Lamas, and also at the request of the Segyu Monastery monks, Jampa Tsundu took on teaching, which he did for the next six years. In 1985, he traveled to South India with the young Pemachoeling Tulku to receive teachings from Kyabje Zemey Rinpoche. There, he also received many initiations, transmissions, and explanations from his root Lama, Kyabje Trijang Dorjechang, along with other high Lamas. Returning to Tibet, Jampa Tsundu began his efforts to find a way to rebuild the original Segyu Monastery which had been completely destroyed. He, along with a friend, went to Dulnagpa cave (the cave of the great master Dulnag Palden Zangpo, where a naturally-appearing Yamantaka arose on the rocky face) to offer Tsok and pray. He then went to the Chinese regional office to talk about the monastery situation and apply for monastery reconstruction with the Chinese government. 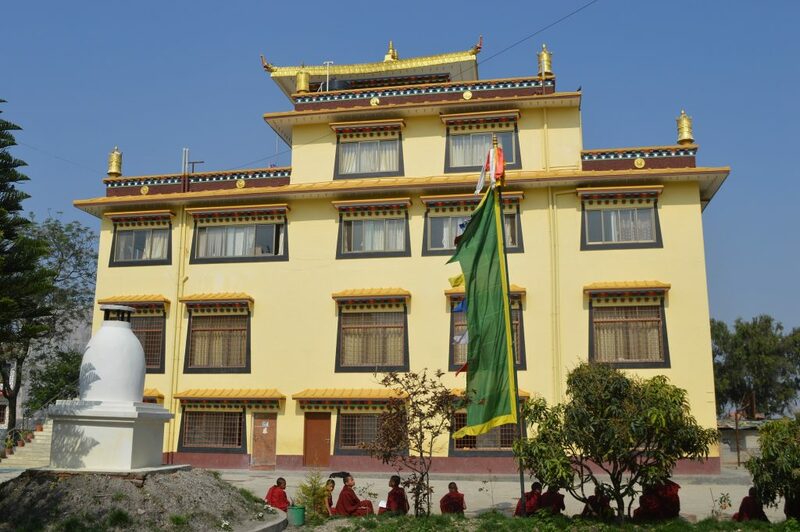 In 1986, due to the kindness of a sponsor who offered land for new construction, he traveled to Nepal to begin constructing the branch of Kalimpong Segyu Monastery. 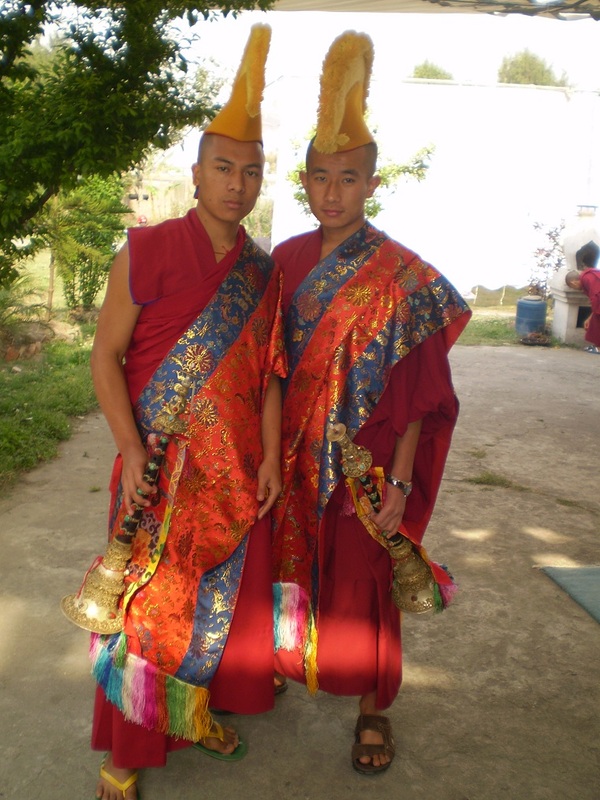 It took several trips back and forth to Nepal, but finally, with the support of Drubwang Ganchen Rinpoche and other sponsors, they started to build the monastery prayer hall and some residential rooms for the monks. On his fourth visit, with the help of his faithful students, Gen Kalden and other monks, they spent the next three months performing Guhayasamja, Thirteen Deity Yamantaka, and Heruka Sadhanas, among other rituals. Over the next few years, Jampa Tsundu also made several trips to Europe, Bangkok, and Indonesia. In 2012, at the request of the monks at the monastery, he took the position and responsibilities of Abbot at this great monastery.